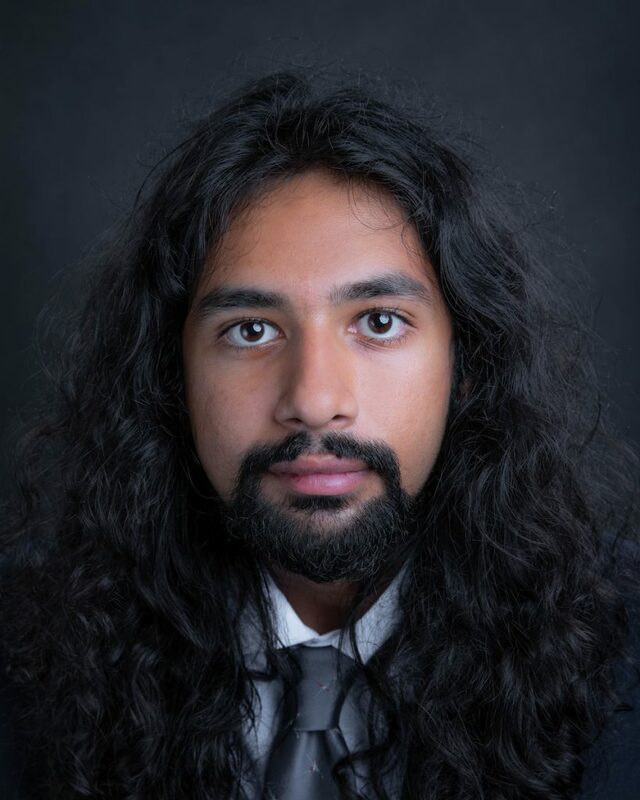 April 8, 2019 – Santa Fe College student Alec Kissoondyal was recently awarded a John Kuehl Travel Fellowship by the F. Scott Fitzgerald Society. Alec currently serves as an SF Student Ambassador and a Florida Hemingway Society Student Ambassador. He is also involved in the SF Readers and Writers club and is active in community service. Alec’s paper on Ernest Hemingway and F. Scott Fitzgerald was selected for presentation by the F. Scott Fitzgerald Society. This summer Alec will be traveling to France to present his Hemingway and Fitzgerald research at the Fitzgerald Conference at the Université Toulouse Jean Jaurès.